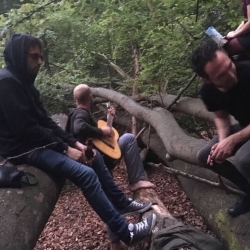 Photoshoot with new band member Warren. 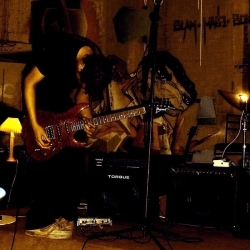 Various photos taken of Spider Redundant in the studio. 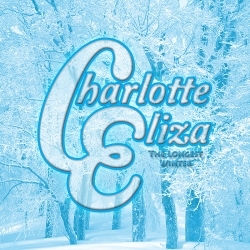 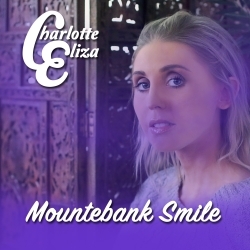 Presenting the Beautiful and Wintery Single THE LONGEST WINTER from Dazzling Talent Charlotte Eliza! 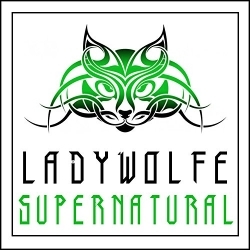 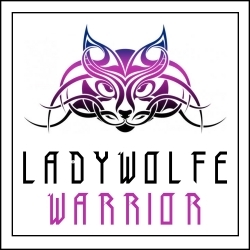 Presenting the Follow Up Single SUPERNATURAL from the Amazingly Talented LADYWOLFE!